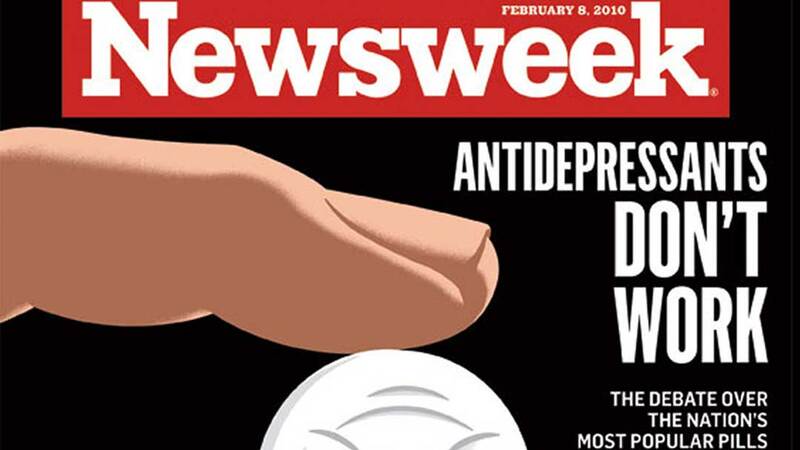 Thank you for your recent article questioning the benefits of antidepressant drugs. The growing documentation of new antidepressant side effects further supports the need for such inquiry. The most important question, though, is whether more effective and safer alternatives are available. Your article discusses the benefits of psychotherapy, but several other methods have proven beneficial as well, notably diet, exercise, and light. 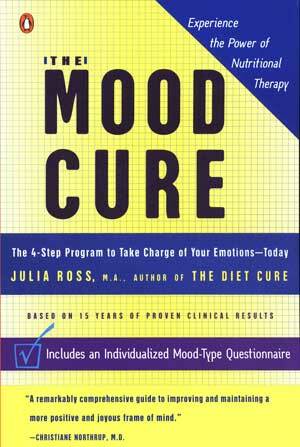 (See my book, The Mood Cure.) For example, over the past twenty years, in a number of studies, the diets of formerly depressed subjects have have been depleted of the amino acid tryptophan. Tryptophan is the essential nutrient required for the production of serotonin. A prompt return of depression has been the result, in almost every study. Additional well-established serotonin deficiency symptoms, such as OCD and bulimia, have also been repeatedly elicited in these tryptophan-depletion studies. Even more hopeful studies have confirmed that increasing tryptophan intake raises serotonin levels. Because of this, hundreds of U.S. clinicians are now successfully recommending one of two forms of supplemental tryptophan. Both forms, 5-hydroxytryptophan (5HTP) and l-tryptophan, are readily available in health stores and online, and take effect very quickly. Our clinic has been recommending these and similar brain-targeted nutrients successfully for thirteen years–as our primary depression therapy for adults and children. We add an antidepressant diet plus light, exercise, psychotherapy, and, rarely, SSRIs, as needed. Jim Carrey is currently the most famous and vocal advocate of this safe and effective approach, but I expect we’ll be hearing much more about it. A functional-dimensional approach to depression: serotonin deficiency as a target syndrome in a comparison of 5-hydroxytryptophan and fluvoxamine. Click for abstract. Tryptophan in the treatment of late luteal phase dysphoric disorder: a pilot study. Click for abstract. Preliminary randomized double-blind placebo-controlled trial of tryptophan combined with fluoxetine to treat major depressive disorder: antidepressant and hypnotic effects. Click for abstract. The effects of tryptophan depletion on mood and psychiatric symptoms. Click for abstract. The ‘dalhousie serotonin cocktail’ for treatment-resistant major depressive disorder. Click for abstract. Serotonin release varies with brain tryptophan levels. Click for abstract.